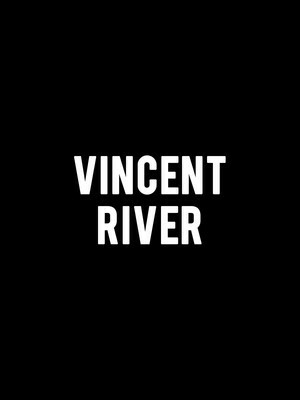 Back by popular demand, British director Robert Chevara's production of Vincent River returns to London following a critically acclaimed Off-West End run in 2018. Playing for a strictly limited seven-week run at Trafalgar Square Studios, the dark and gritty exploration of loss comes from the pen of celebrated British playwright and author Philip Ridley, whose diverse range of works span children's books, screenwriting and the rise of the 'In-Yer-Face Theatre' movement in the UK. 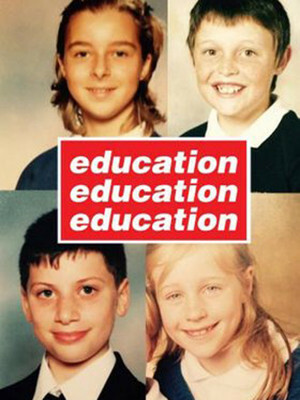 A fiery new comedy lands at the Trafalgar Studios this May as The Wardrobe Ensemble bring Education Education Education to London audiences. Set in 1997 Education Education Education is an ode to the 90s, the good, the bad, and the ugly all presented against the backdrop of some of the era's biggest hits. 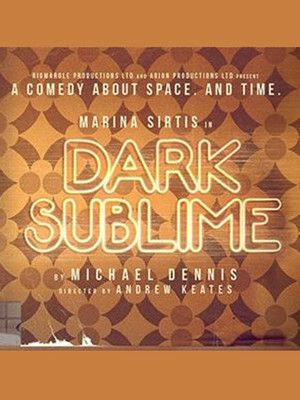 Marina Sirtis, of Star Trek fame, makes her West End debut this Summer as she steps into Michael Dennis' Dark Sublime. Once a TV icon Marianne (Sirtis) is vying to be noticed by her industry for being more than just a forgotten sci-fi figurehead. When Oli arrives at her door, begging for her autograph, and a friend, the pair are thrown into a whirlwind of personal exploration. Formerly the Whitehall Theatre, Trafalgar Studios is a West End theatre in Whitehall, and is comprised of Studios 1 and 2. Studio 2 is the smaller of the two theatre spaces with a seating capacity of 100, and opened in October 2005. In December 1996, the building was Grade II listed by English Heritage. 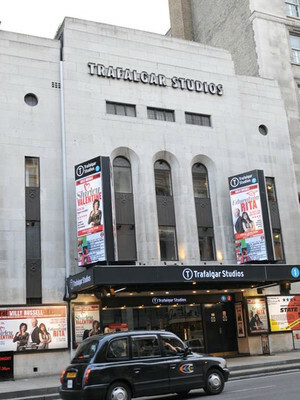 Since 2004, Trafalgar Studios has primarily hosted plays and musicals. Please note: The term Trafalgar Studios 2 as well as all associated graphics, logos, and/or other trademarks, tradenames or copyrights are the property of the Trafalgar Studios 2 and are used herein for factual descriptive purposes only. We are in no way associated with or authorized by the Trafalgar Studios 2 and neither that entity nor any of its affiliates have licensed or endorsed us to sell tickets, goods and or services in conjunction with their events.